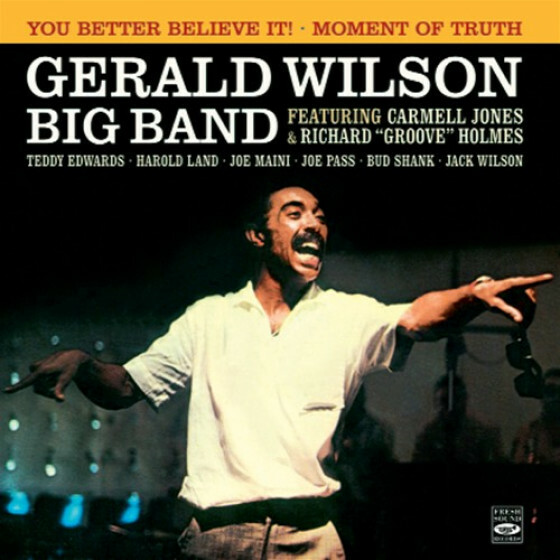 Composer, arranger and trumpeter Gerald Wilson has recorded big band albums of extraordinarily consistent brilliance throughout his remarkable and enormously long career. And those he made in the 1960s represent one of several peaks. On both You Better Believe It! and its worthy follow-up Moment of Truth, Wilsons writing is personal and uncluttered; he resists the temptation to deploy all his forces at once, building logically to climactic tutti passages, dealing mostly with blues and groovy originals. The orchestra, made up of top West Coast men, generates a strong drive, plays cleanly and precisely, and was blessed with fine soloists. Holmes is impressive with a big band shouting behind and around him. 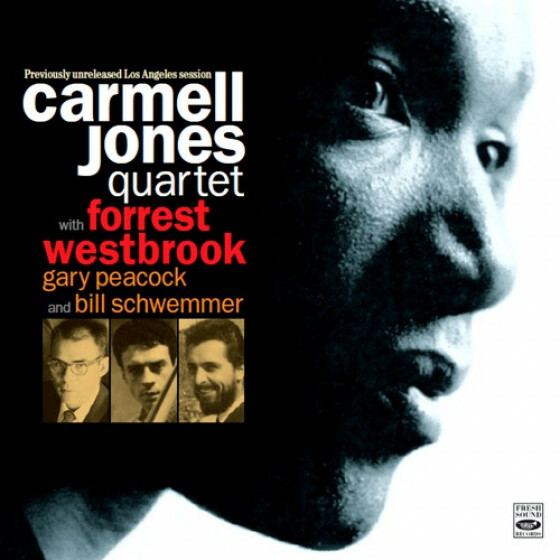 Carmell Jones, who is also heavily featured, shows he was a thinking young musician. But as good as them were Teddy Edwards, Walter Benton, Harold Land, Joe Maini, Jack Wilson, and guitarist Joe Pass, who plays stunningly in every one of his featured segments. 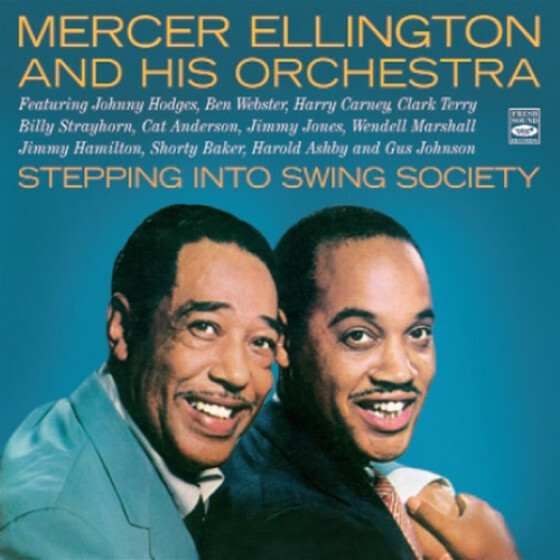 Amid this wealth of jazz talent, though, Wilsons writing, particularly on Moment of Truth, remains the star of the show, with a harmonic sophistication that is never exercised at the expense of jazz virtues like groove, drive and swing. Gerald Wilson, leader, arranger, conductor & trumpet. 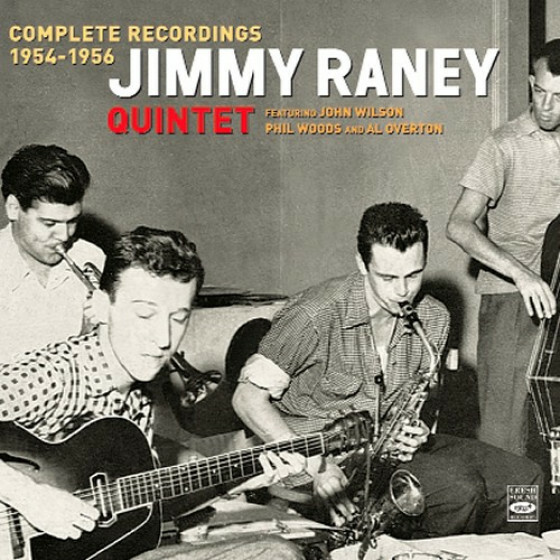 Collective personnel includes: Carmell Jones, Ray Triscari, Jimmy Zito, Johnny Audino, Al Porcino, Jack Traynor (tp); Bob Edmondson, Lester Robertson, John Ewing, Frank Strong (tb); Kenny Shroyer (btb); Buddy Collette (as, cl, fl); Harry Klee, Joe Maini (as); Teddy Edwards, Harold Land, Walter Benton (ts); Don Raffell (bs); Gene Edwards (g); Richard Groove Holmes (org); Jimmy Bond (b); Mel Lewis (d). Gerald Wilson, leader, arranger & conductor. 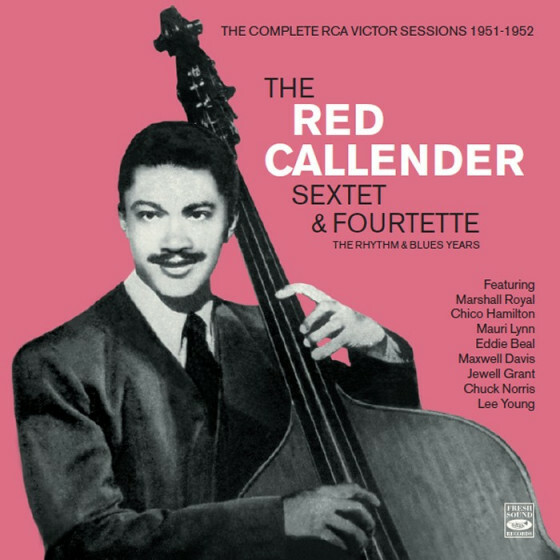 Carmell Jones, trumpet; Bud Shank, Clifford Scott, alto saxes; Harold Land, Wilbur Brown, tenor saxes; Don Rafell, baritone sax; Frank Strazzeri, piano; Leroy Vinnegar, bass; Ron Jefferson, drums; Gerald Wilson, arranger. 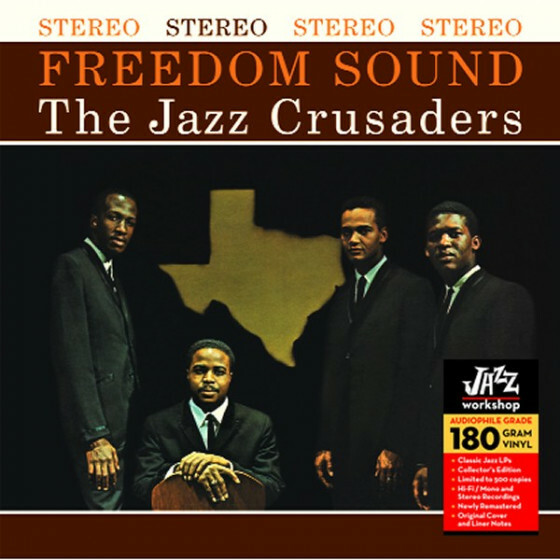 Note: Bonus track tune Cherokee comes from the Carmell Jones album Business Meetin' (FSRCD-758) which exceeded the maximum playing time of the single CD and has thus been included in this compilation. 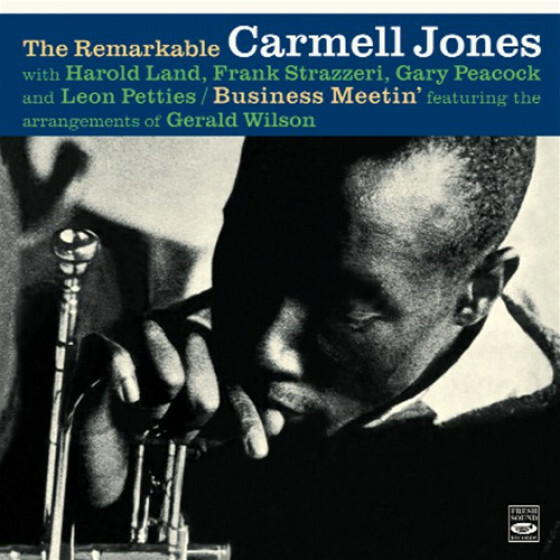 "Long out of print, the sophisticated and timeless instrumental work titled You Better Believe It by underrated conductor/arranger Gerald Wilson is a first-rate masterpiece released on the Pacific Jazz label in 1961. [...] Beginning with "Blues for Yna Yna," the album starts off like an intriguing spy movie complete with understated dramatic tension. 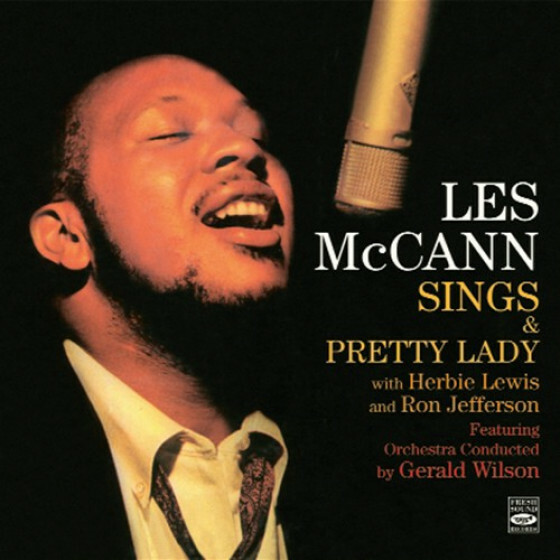 Written for Wilson's pet cat, according to liner note writer John William Hardy, the almost seven-minute excursion features the reeds of Harold Land. 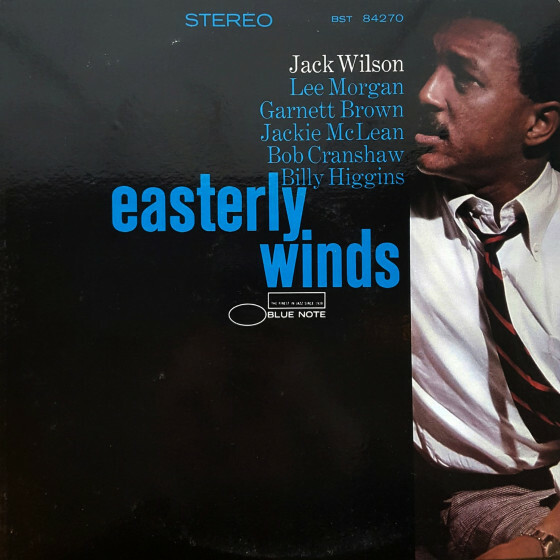 Explosive horns chirp over Richard "Groove" Holmes' jazz organ solos, but the 17-piece orchestra never gets in the way -- just the opposite as Wilson adds this or that in clever fashion so that the pieces stay fresh over endless spins. 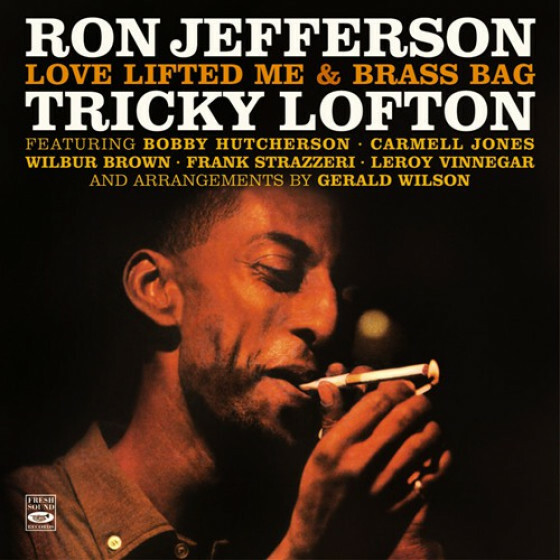 "Jeri," the second title and written for Wilson's daughter, is almost half the length of the opening track, but pulls away the curtain and explodes with the horns flowing and Holmes' keyboard ebbing, the rhythm section of drummer Mel Lewis and bassist Jimmy Bond directing the current so everything else can fall nicely into place. "Moody Blue," with its pensive and majestic oozing prowl, was a major inspiration to "Sunny" author and Wilson aficionado Bobby Hebb who immersed himself in this album in the early '60s and pointed out: "The great Gerald Wilson believed in the talent of Richard Holmes." 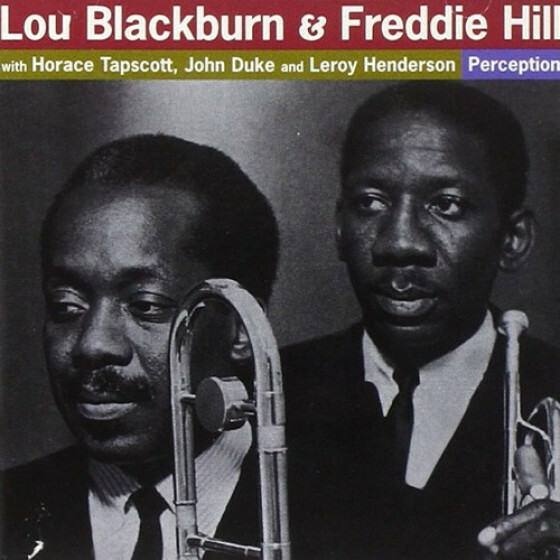 Indeed, Wilson gave Holmes a tremendous platform to infuse his ideas with those of the other gifted players, Joe Maini on alto, Walter Benton on tenor, and reed player Teddy Edwards, who helps open side two with his participation on "The Wailer." "The Wailer" is almost like a "Part Two" to side one's opening track, "Blues for Yna Yna," back to the spy movie style -- and Hardy's essay notes that it was written for a television play. One website claims Wilson appeared as a trumpeter in a 1959 CBS-TV drama, Lineup, for an episode called The Wailer. On the track with the same name as the TV episode the music creeps in and evolves into thickly textured swirls of brass, keyboards, and advancing drums. 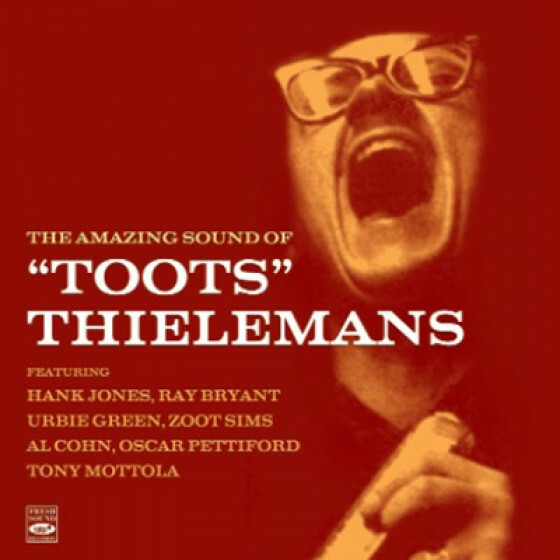 Richard "Groove" Holmes' organ swells up about six minutes into the seven-and-a-half minute expedition, just a marvelous performance that transcends jazz and borders on modern pop, a foundation for things that became mainstream within a decade of its release. 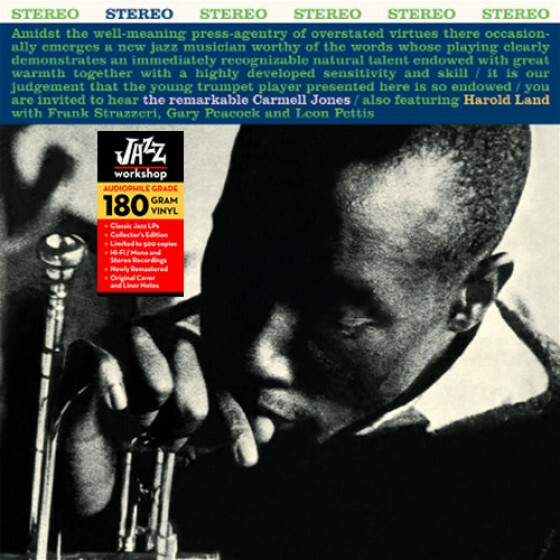 On the back cover of the original imprint, Hardy calls this disc "one of the most thoroughly ingratiating big-band jazz recordings in years," and the test of time proves Hardy correct. The 17-piece orchestra performs like a trio or quartet, each musician knowing where to be and when to execute, so the tension shifts and the moods change as subtle instrumentation slides in track by instrumental track. Shifting from quiet to quickly dramatic, the ideas keep flowing from Wilson's creative fount and titles like "Straight Up & Down" continue the mission inside the under four minutes. It sure feels as if Blood, Sweat & Tears and Chicago were inspired by these sounds from 1961, and most certainly the Henry Mancini composed original soundtrack to The Pink Panther, recorded in 1963 and released in 1964, owes some debt to You Better Believe It. That this music is so film-ready should come as no surprise as Wilson was involved in the soundtrack to the motion picture Where the Boys Are in the '60s and other TV and movie work. "Gerald Wilson's groove can only be told if you have the strength to pull the corner of your lips out of your ears, because he produces a heavy smile" Bobby Hebb says of one of his favorite artists specifically for this review, and it's difficult to disagree. You Better Believe It somehow got lost in the shuffle in the 46 years between when it was released and when this review was written. It's a textbook for future generations, a dynamic and powerful combination of sounds waiting to inspire the world again." 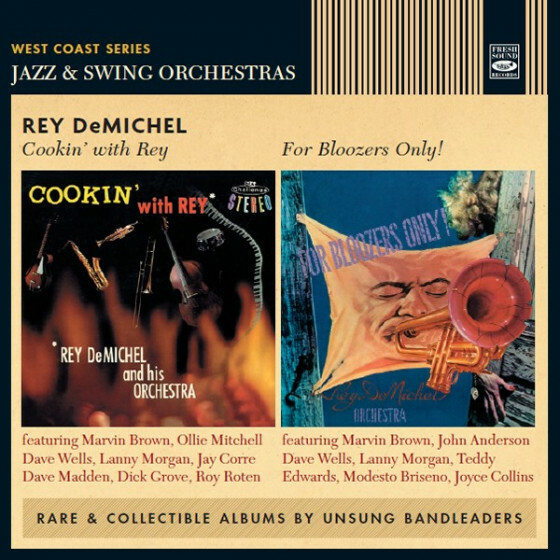 "Gerald Wilson's Pacific Jazz albums of the 1960s were arguably the most significant of his career. 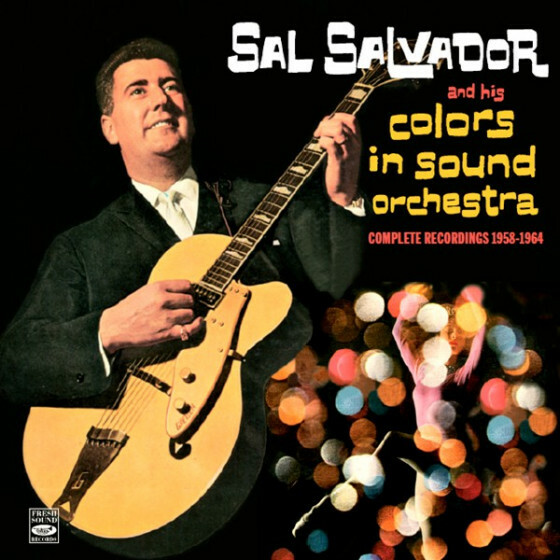 This CD reissues his second record of the period and has among its highlights the original version of "Viva Tirado" (a catchy number made into a surprise pop hit by El Chicano later in the decade) and a driving rendition of "MIlestones"; the other seven songs (six of which are Wilson's originals) are also quite enjoyable. 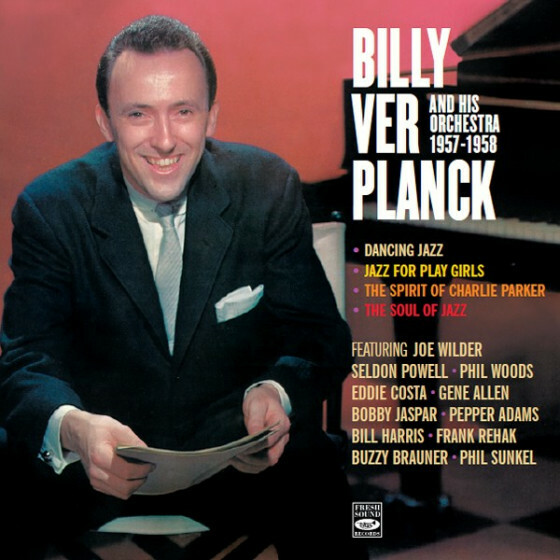 Among the more notable soloists are trumpeter Carmell Jones, both Teddy Edwards and Harold Land on tenor, guitarist Joe Pass, and pianist Jack Wilson. Recommended."